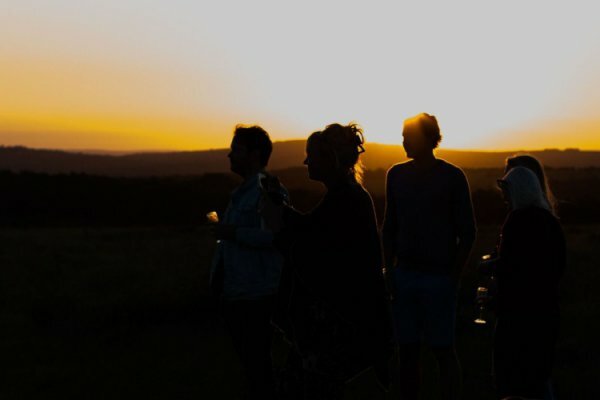 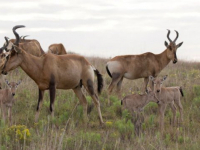 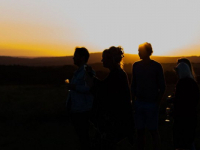 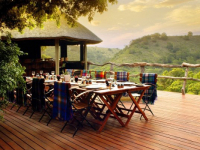 Lalibela Game Reserve is located in the Grahamstown area of the Eastern Cape, spanning 9000 hectares where all of the Big Five roam free. 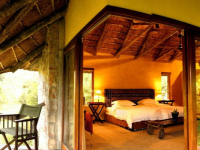 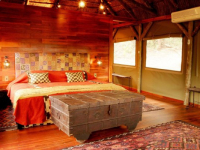 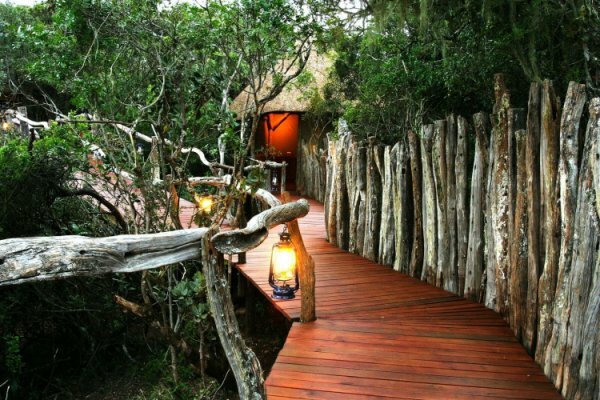 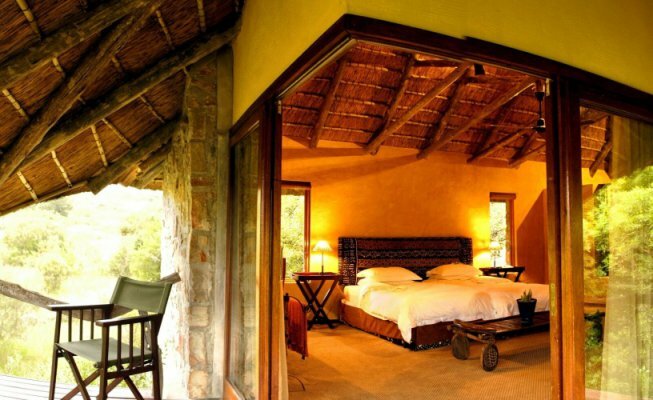 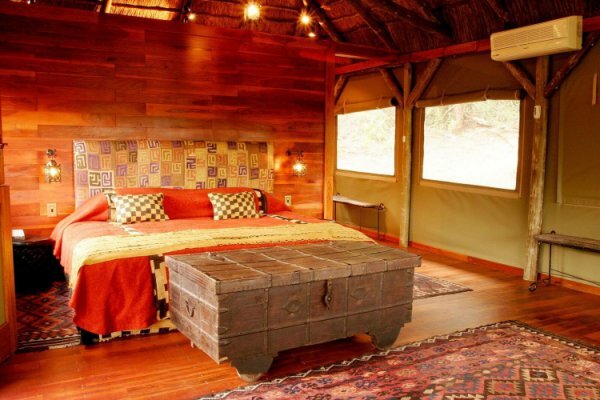 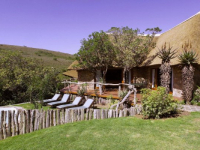 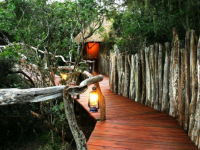 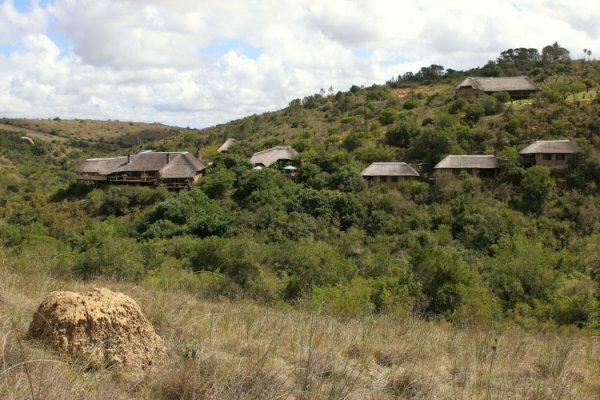 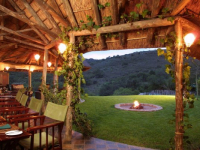 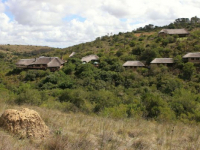 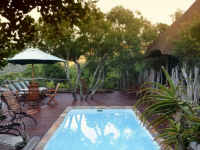 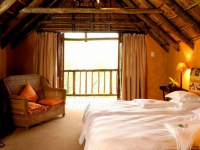 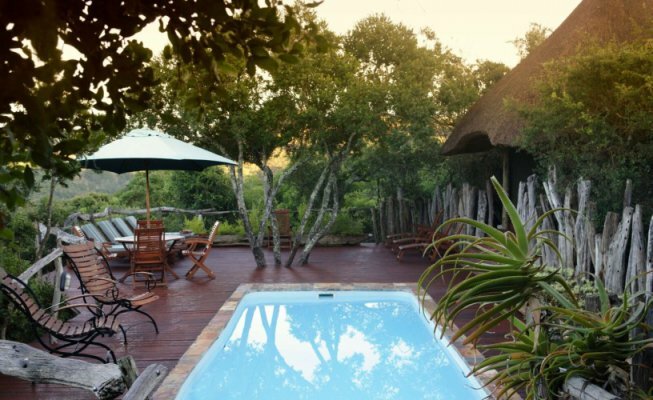 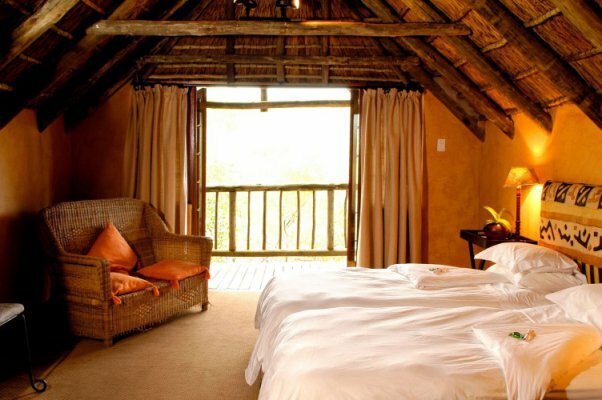 Each of three different lodges has its own style and character: African-styled Lentaba Safari Lodge is set on a hillside and accommodates guests in thatched chalets; Tree Tops Safari Lodge offers partially tented accommodation set on platforms at tree canopy level; and Mark’s Camp consists of stone and thatch chalets situated near a waterhole. 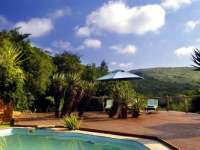 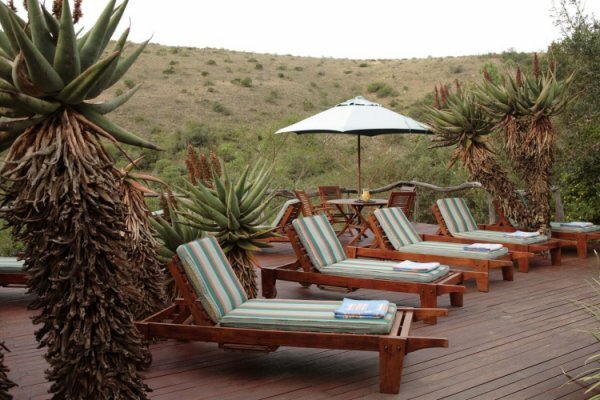 Mills Manor is a sole-use villa for up to 10 guests, offering classic luxury and an exclusive safari. 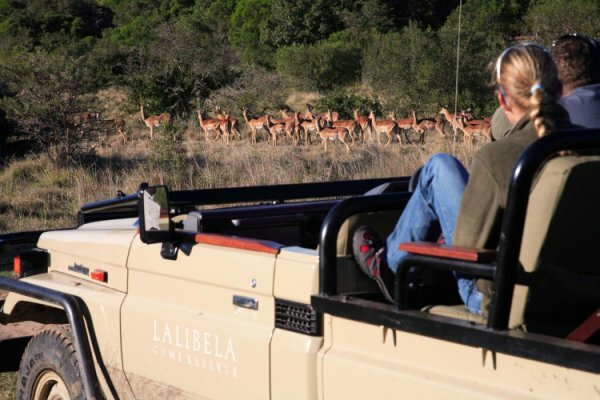 The wildlife experience at Lalibela includes game drives and walking safaris which reveal a variety of animals and a plethora of birdlife. 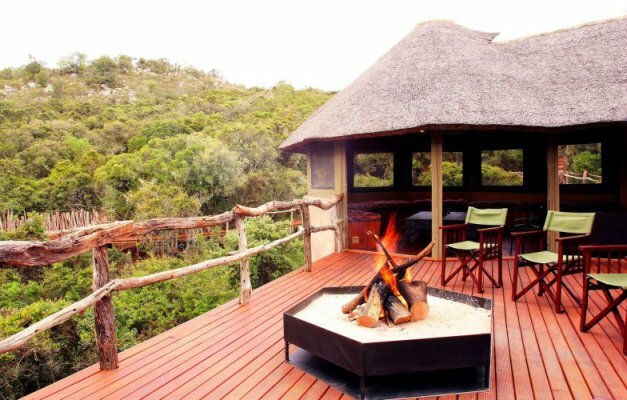 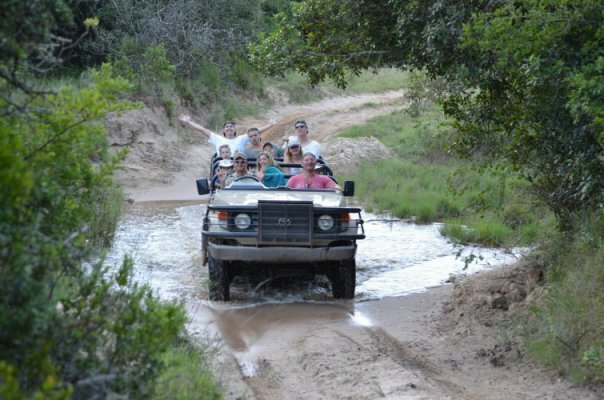 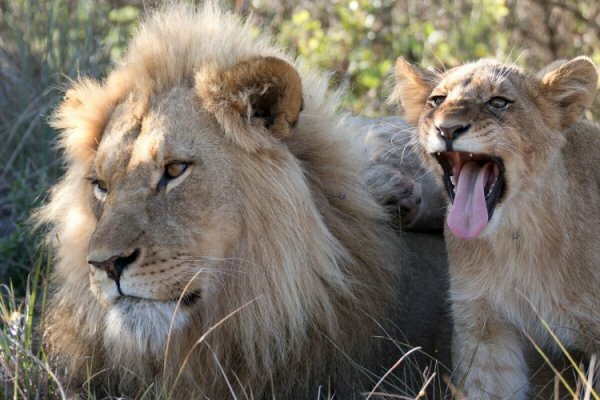 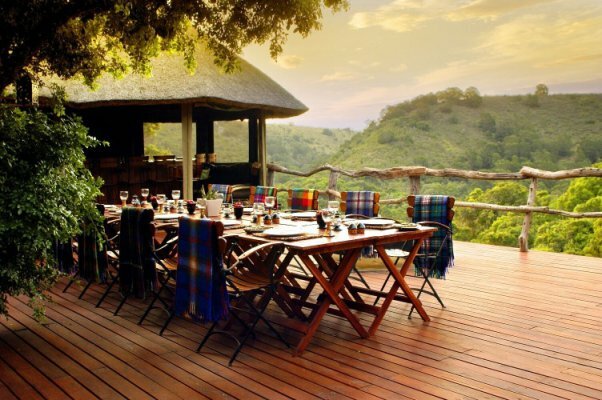 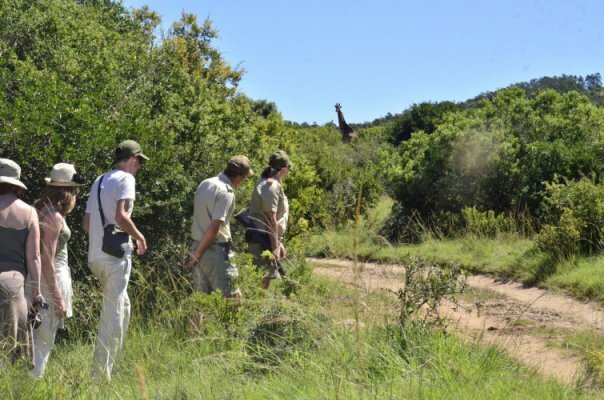 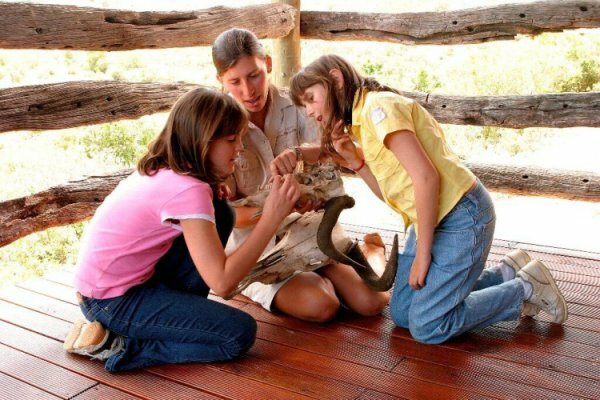 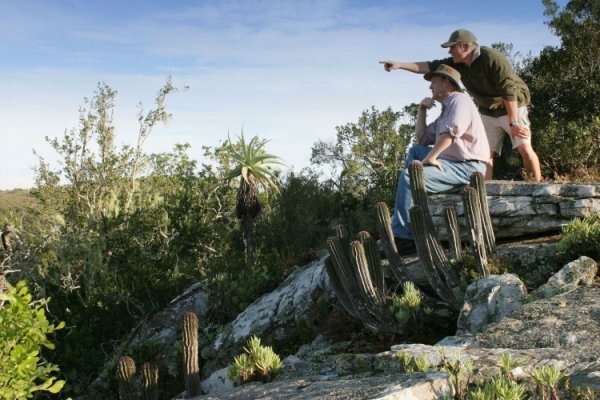 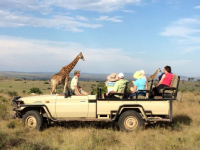 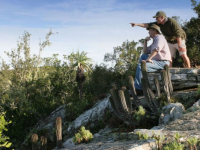 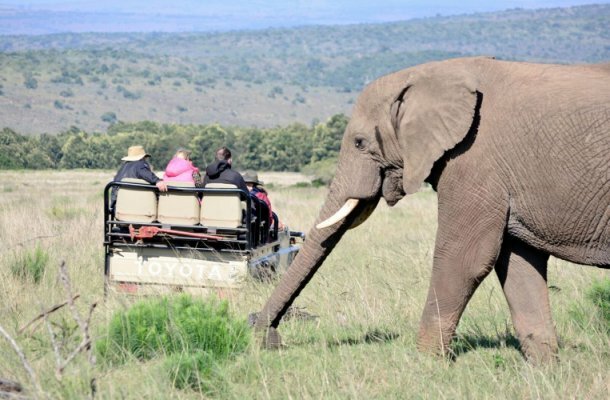 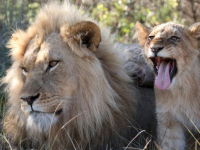 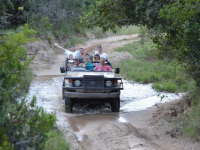 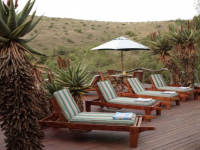 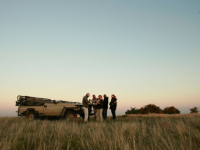 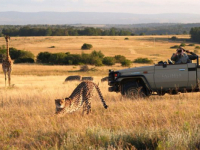 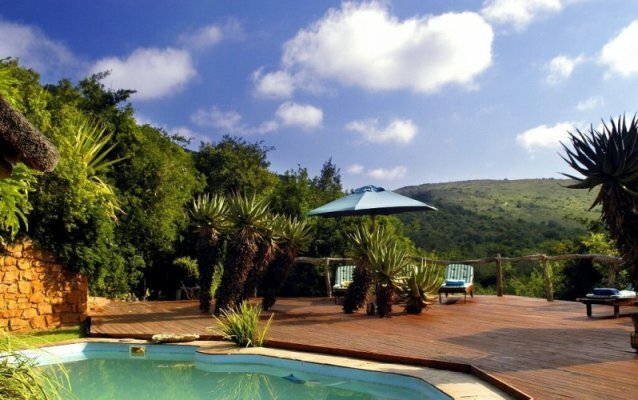 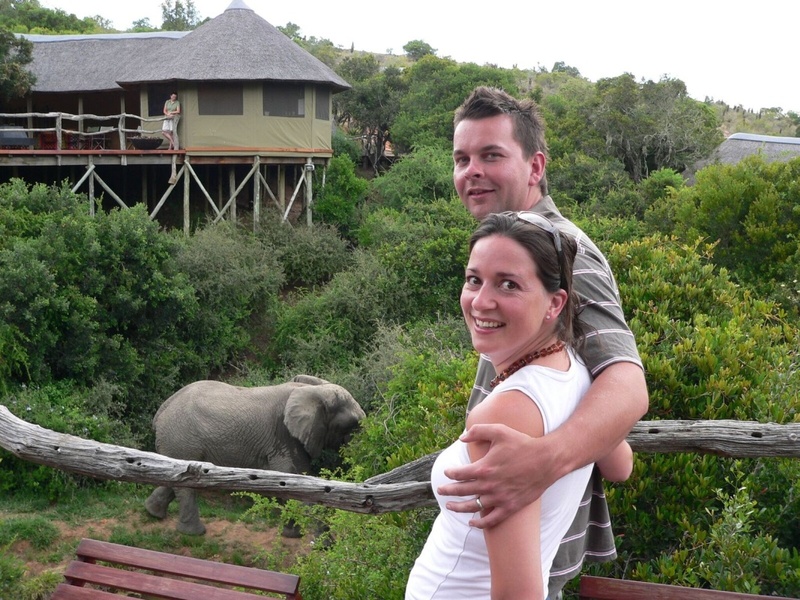 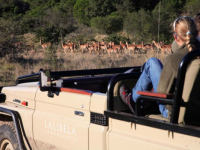 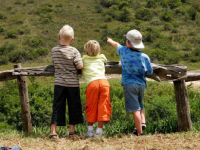 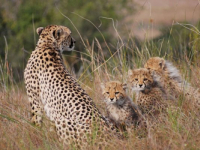 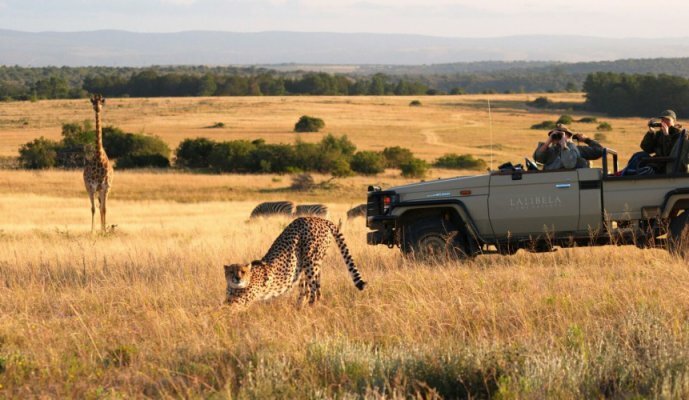 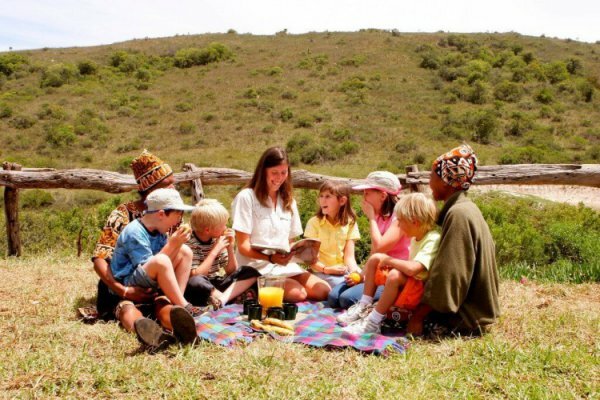 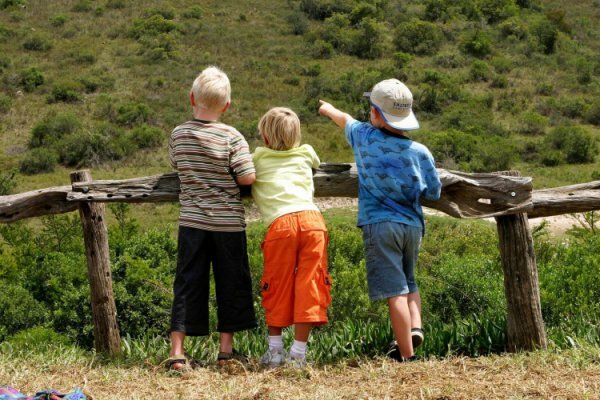 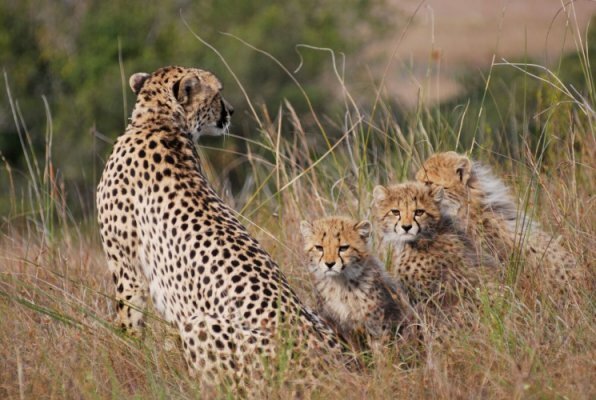 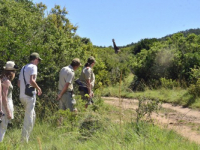 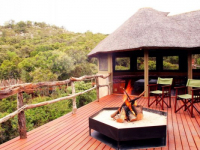 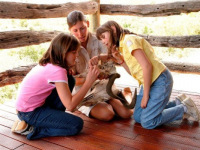 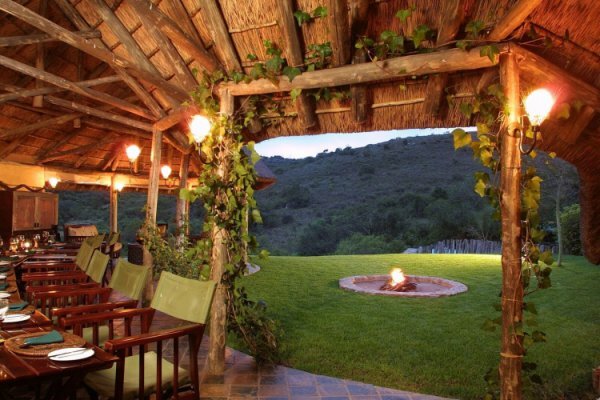 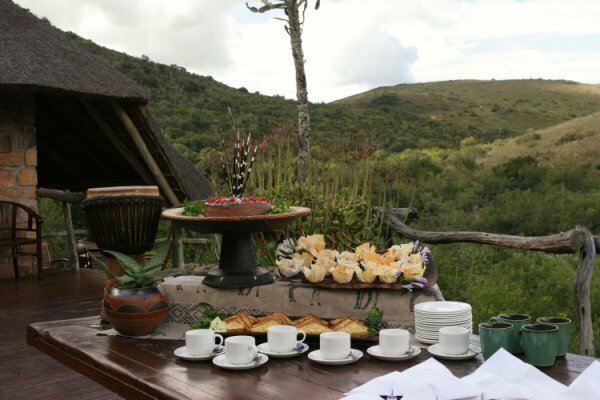 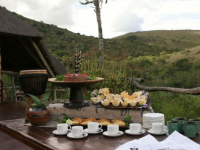 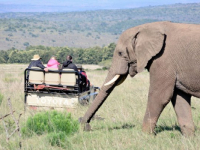 A visit to Lalibela Game Reserve is a wonderful add-on to a Garden Route holiday. 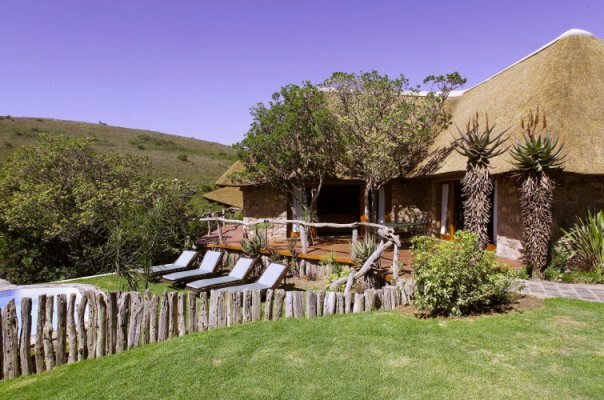 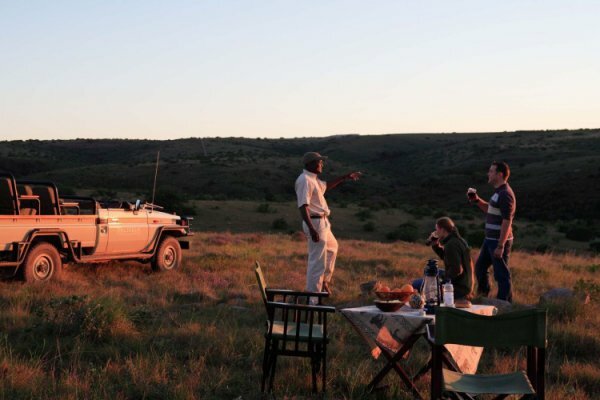 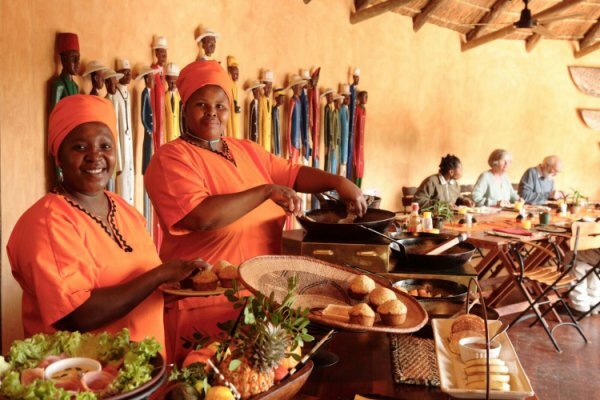 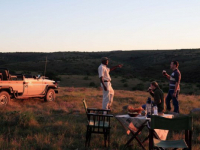 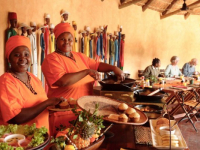 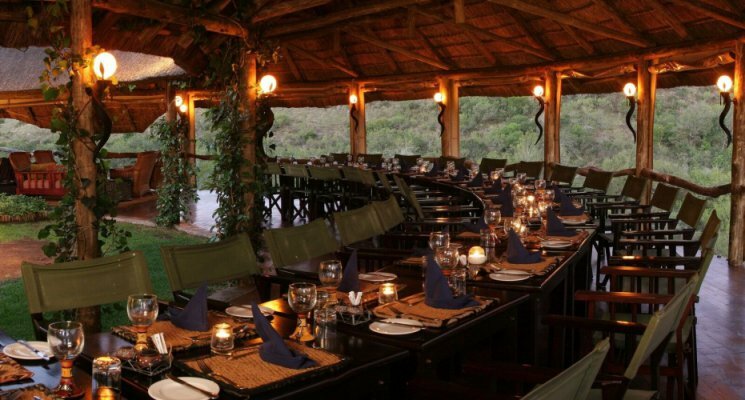 There's currently no specials at Lalibela Game Reserve. 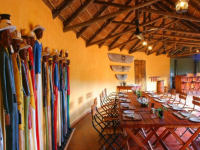 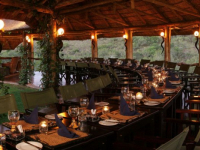 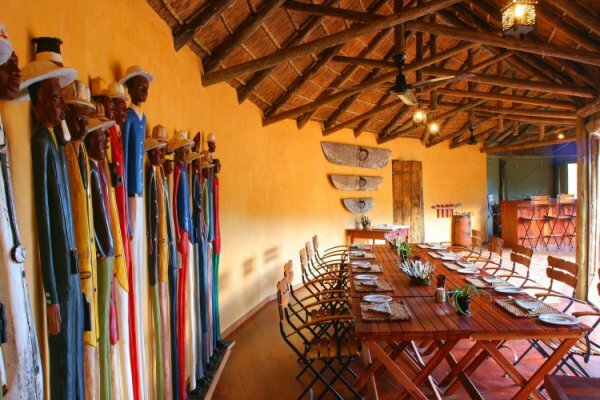 Lalibela Game Reserve has a conference centre accommodating up to 110 delegates, and a boardroom for 12 people. 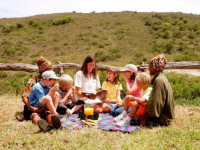 Overhead projector, microphone, screen and stationery are provided. 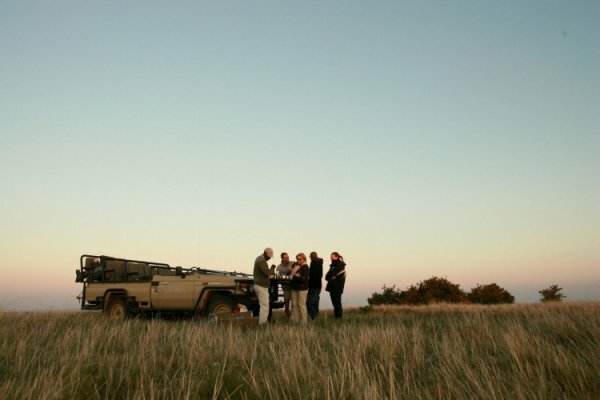 Wi-Fi is free.